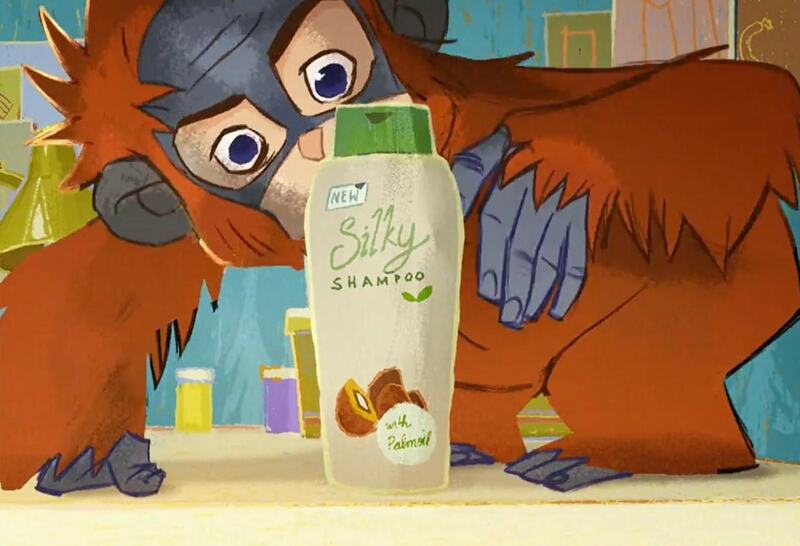 Iceland’s Banned Advert: Orangutans, Palm Oil Production And A Very Clever Strategy | To Work Or PlayTo Work Or Play | A blog of two halves: Lifestyle guidance for city-savvy socialites, and insight, inspiration and opinion for ad-curious folk. 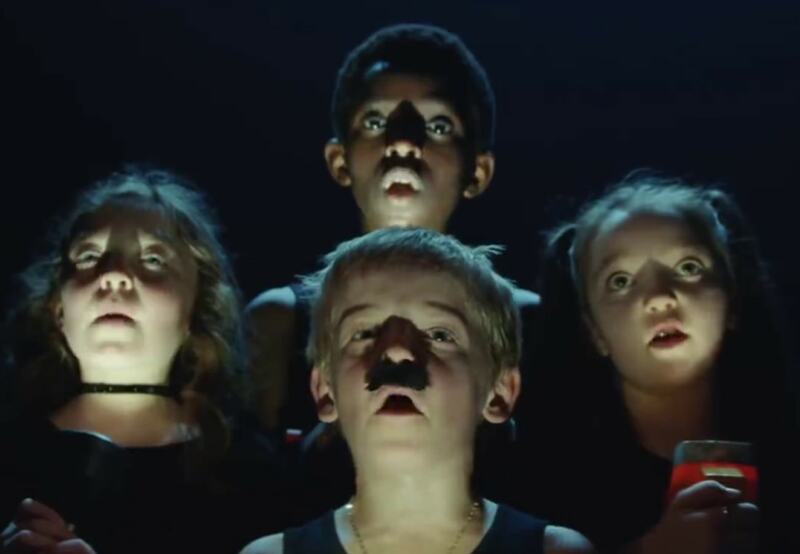 It’s well before Christmas and we’ve already seen one of the UK’s biggest supermarkets hit the headlines with their Christmas ad – but it might not be for the reasons you’d expect. T’is very much the season to be jolly, well, just around the corner. Despite the glorious sunshine and crisp autumnal mornings, there’s no denying we’re careering towards Christmas. 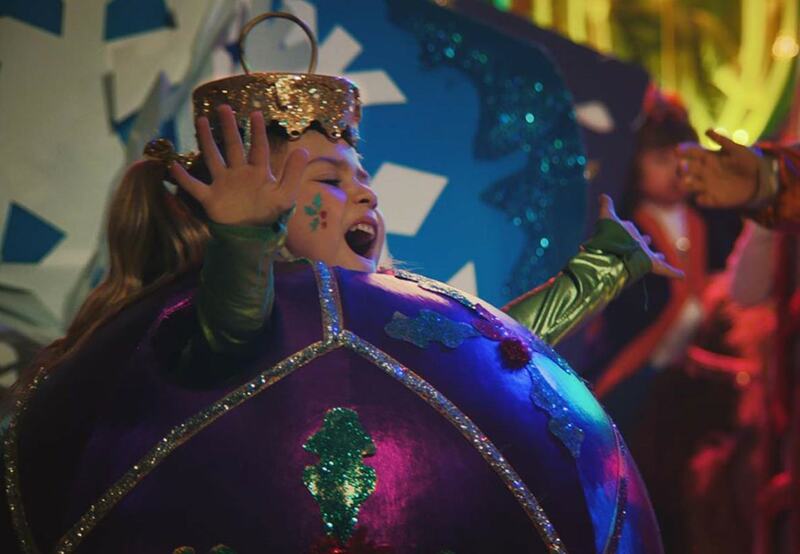 Alongside turkeys, panic shopping and too much prosecco Christmas adverts have become one of the highlights of the start of every festive season. As Nat discussed in her recent post, Sainsbury’s have set the bar high with their contribution to those wanting to get into the spirit of things. 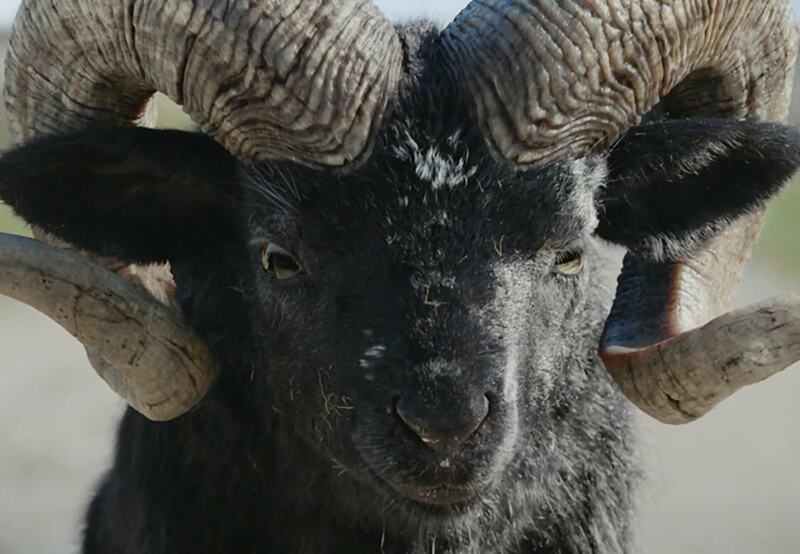 Yet amongst all the warmth and fuzziness, there’s been a more unsettling development this year with Iceland’s Christmas ad (which was made by Greenpeace and uses a voiceover by Emma Thompson) being banned from our screens. To understand what exactly went on, it’s useful to know that earlier this year Iceland took the bold step of pledging to remove palm oil from all of its own brand foods – due to habitat loss in some of the world’s biggest palm oil producing countries. This habitat loss has led to orangutans gaining the tragic classification of ‘critically endangered’. 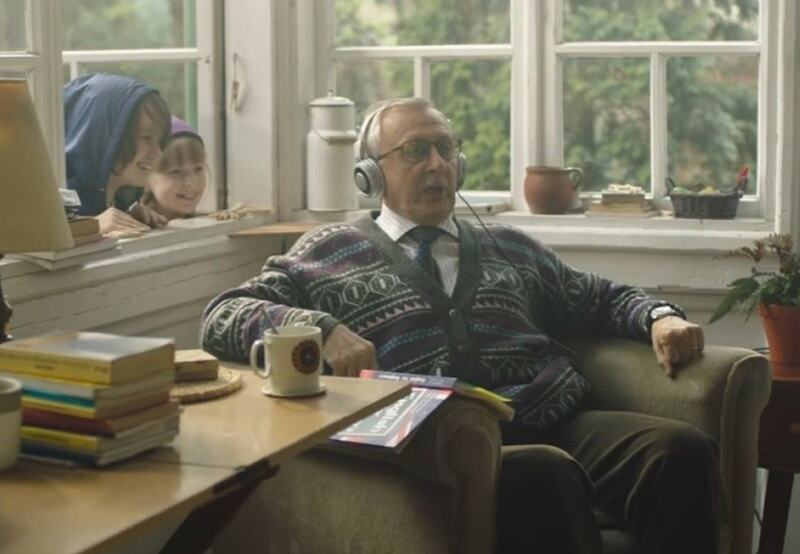 There’s no doubt that this advert aims to be a tear jerker. 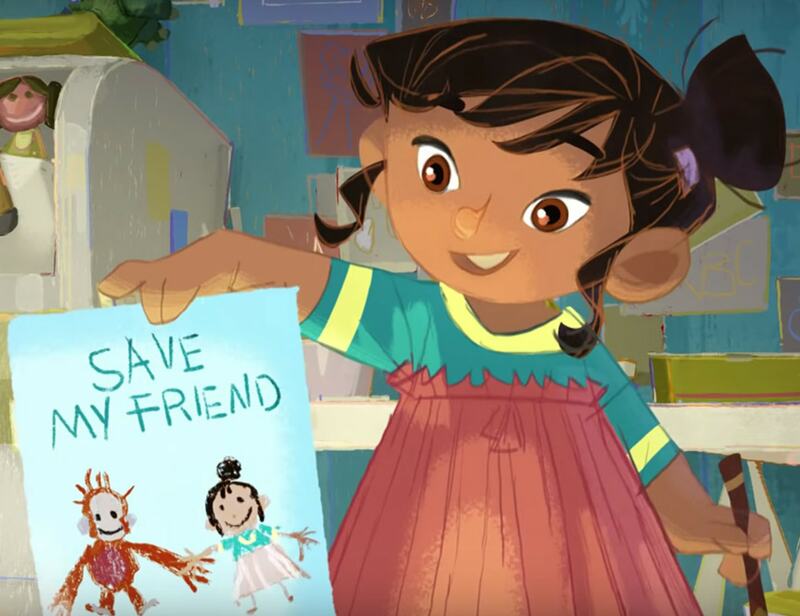 In a cartoon format with a storytelling voiceover, it sees a baby orangutan eventually telling a cute little girl how his home in the rainforest is being destroyed by humans harvesting palm oil. It also features real life footage of these rainforests being destroyed, before ending with a dedication to the 25 orangutans that are lost everyday. Technically, some believe the advert has not been banned but simply blocked due the fact that it is politically backed. Clearcast, who are the body responsible for vetting all adverts before they are broadcast to the public, stated that it was ‘in breach of rules banning political advertising’ – which were laid down in the 2003 Communications Act. For Clearcast, they are simply following the broadcasting code and said that their concerns ‘do not extend to the content or the message of the ad’. 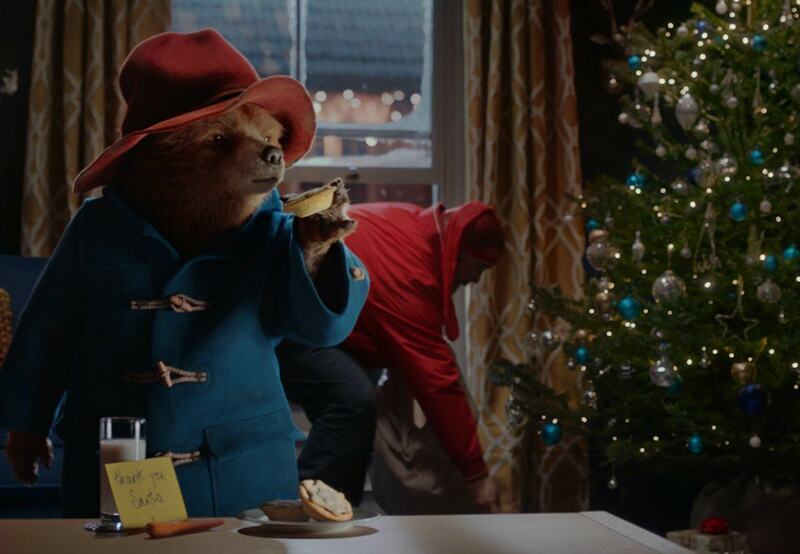 In short, this ad isn’t going to be seen on our TVs and it won’t be rivaling John Lewis’s Elton John based Christmas advert #EltonJohnLewis. Many people are sceptical of Iceland’s intentions. There is no doubt this is an extremely well made and effective advert, but it may be the planning behind it was even more effective and thought out. 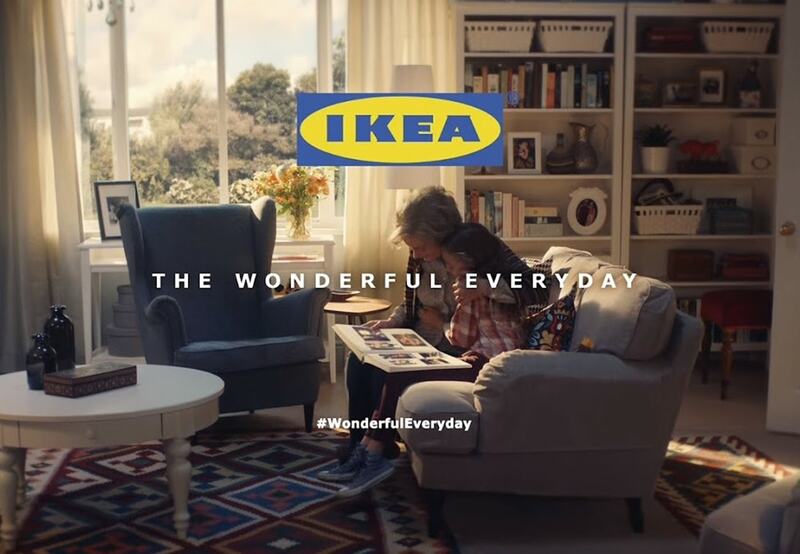 It contravened rules that any reputable advertiser would be familiar with – thus many believe that Iceland never expected the ad to be authorised for television advertising. What Iceland have achieved however is a huge, viral success across both social media and the big hitters – from The New York Times to the Daily Mail and BBC. 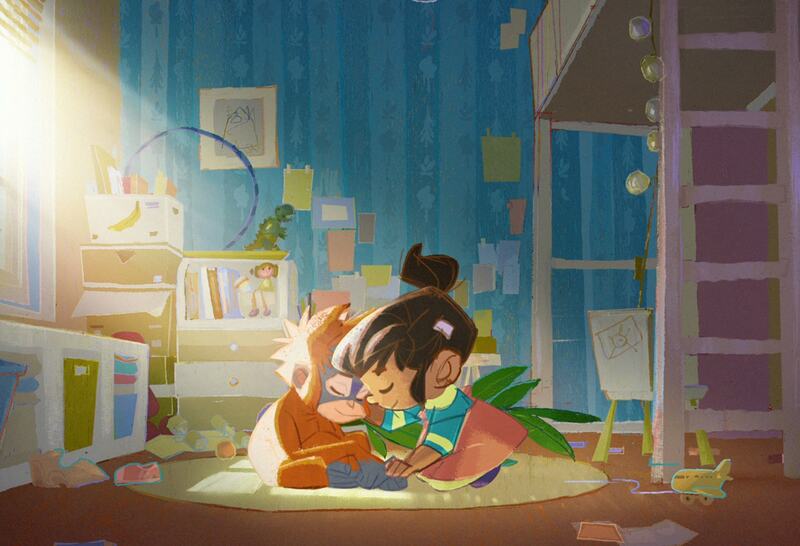 If their aim was to raise awareness of the part that palm oil seems to be playing in the destruction of the rainforests, they’ve achieved their mission – and very much in time for Christmas. What do you think of the ban? Tell us over on social media now.